Spray a pot with coconut oil and add 1C chopped red onion and let simmer. Add 1C chopped celery and put a lid on the pot allowing the onion and celery to soften for about 10 minutes. Add 2C shredded carrots and put the top on for another 10 minutes. 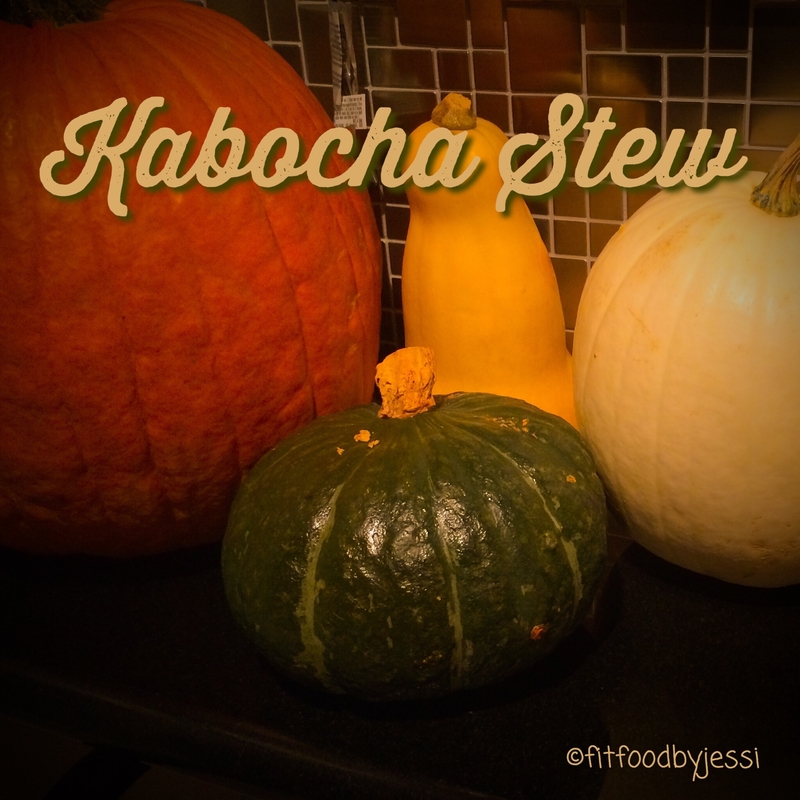 Add 2C roasted kabocha and 2C water, stir to combine. Add all of your spices; 1/4C peanut flour, 1T cinnamon, 1T ground red pepper, and 2t adobo spice. Put the lid on for another few minutes and serve. Great over rice as a vegan dish or served with a protein and a carb.